Artist Jesse Royal, known for his creative ideas and performances, presents his debut album on Easy Star Records, Lily Of Da Valley. 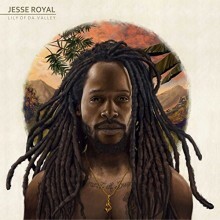 This release not only showcases Royal’s vocal abilities and musicianship, but also his knowledge of Jamaican reggae music. His compositions take the listener back to the roots of Jamaican music while highlighting current developments in reggae. The 14 tracks include previously released hit songs such as “Modern Day Judas,” “Generation,” and “Finally,” as well as new compositions—“Real Love,” “Full Moon,” “Waan Go Home,” and others—covering topics from religion and oppression, to peace and love. On “400 Years,” Royal tackles the issue of systemic oppression, calling for peace and equality, reparation for the black nation, and the elimination of a system that has kept people of African descent in “shackles.” In addition, the electrifying performance by the rhythm, coupled with a memorable melodic hook and harmonious backing vocals, resonate with the listener. Royal’s song “Jah Will See Us Through” offers an uplifting messaging of hope that Jah will help us overcome life’s struggles and obstacles. Royal’s usage of biblical references in his lyrics provides encouragement and comfort. Along with his lyrics of hope, the listener is treated to a brilliant musical arrangement filled with warm and lush harmonies, groovy basslines, and a superb soulful guitar solo. Lily Of Da Valley is certainly an inspiring collection of artistic and musical expression, and contributes to the ongoing legacy of Jamaican reggae music. 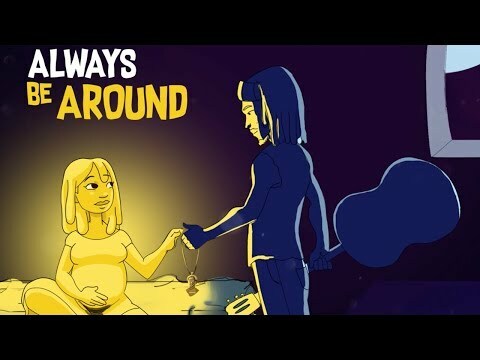 This entry was posted in Jazz, Reggae, Rhythm & Blues, Soul, Funk and tagged 2017, 2017 album, 2017 release, 2017 review, Easy Star Records, Jamaal Baptiste, Jamaican, Jesse Royal, Lily of Da Valley, Modern Day Judas, Reggae by aaamc. Bookmark the permalink.